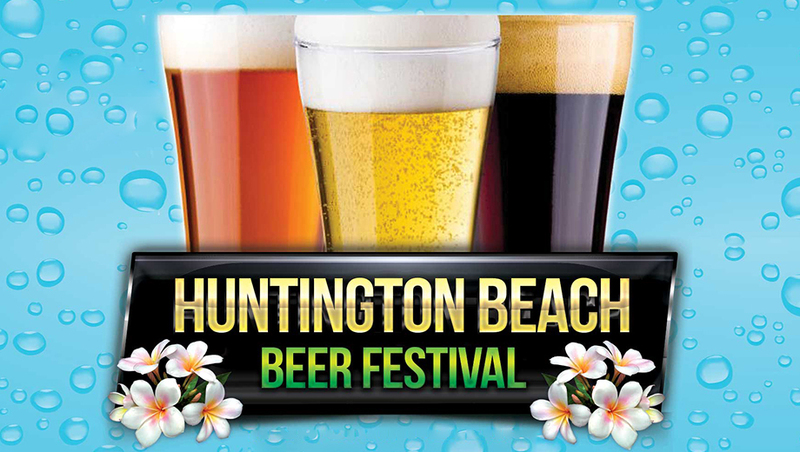 The Huntington Beach Beerfest is an all inclusive event bringing guests to the sandy beaches of the Huntington. While there, guests can try unlimited samples of over 100 craft beers. Live bands and DJ's set the stage and get the crowd on their feet. The event will feature a food trucks as well. We support and raise funds for The Coastal Conservation Association. Parking: Beach parking, cost variable. Additional parking at Pacific City parking structure.